I am also interested in understanding how the brain generates new (creative) ideas and how it actually learns something new. It stands to reason that creativity is a function of the brain, and this is precisely what I am suggesting. Unlike artificial neural networks, where memories are stored by researchers adjusting the synaptic links or weight connecting neurons, the brain learns by itself. I believe that the brain achieves autonomous learning by utilizing so-called spurious memories. In neural network systems, memories are stored in common overlapping areas, sharing common neurons and synapses. This is very different to the way that memories are stored in a computer where every memory has an address and is retrieved by this address. Memories in neural systems are retrieved by the content of the input. 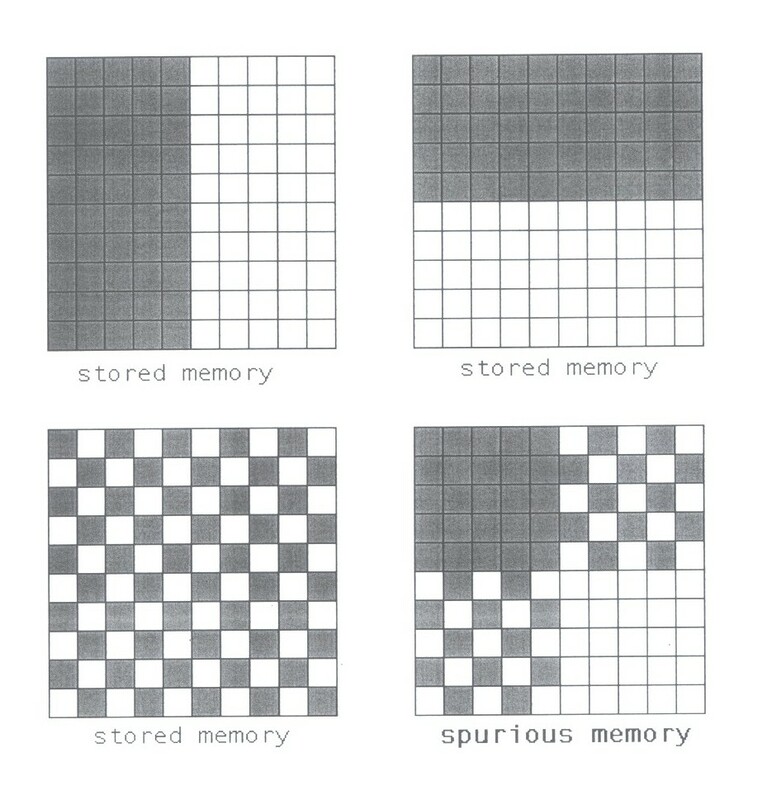 A consequence of this sharing of neural hardware is that neural systems generate their own set of 'memories'. These so-called spurious memories are comprised on combinations of features of the stored memories. They have been observed in mathematical models and there is every reason they should also be present in the brain. I have suggested that this is how the brain learns something new. These shallow states are deepened whenever the brain learns something new. Without them the brain would not be capable of new learning. I have suggested that spurious memories are the basis for our creative ideas, and why we (and other animals) are able to adapt to an ever-changing environment. If you want to know more about this theory, you will need to buy a copy of my book "Memory and Dreams: The Creative Human Mind". In short this is a theory of how the brain organises itself and functions autonomously. I believe this is the key to brain function, and how we will be able to develop real artificial intelligence systems. If this theory is correct, then we can only generate ideas based on what we already know. It is also reasonable to suggest that if we had an idea which we knew nothing about (which I would say is not possible), we wouldn't know what it meant. I say "But imagination is based on knowledge". What is more is that we can only learn something 'new' if it is already an attractor in the brain.